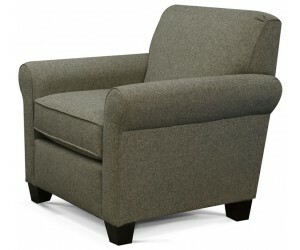 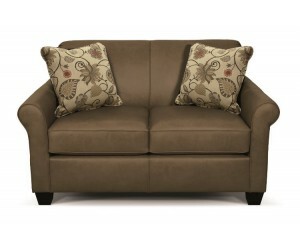 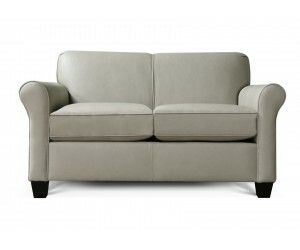 This England 4636L Angie loveseat from Carolina Furniture can only be described one way! 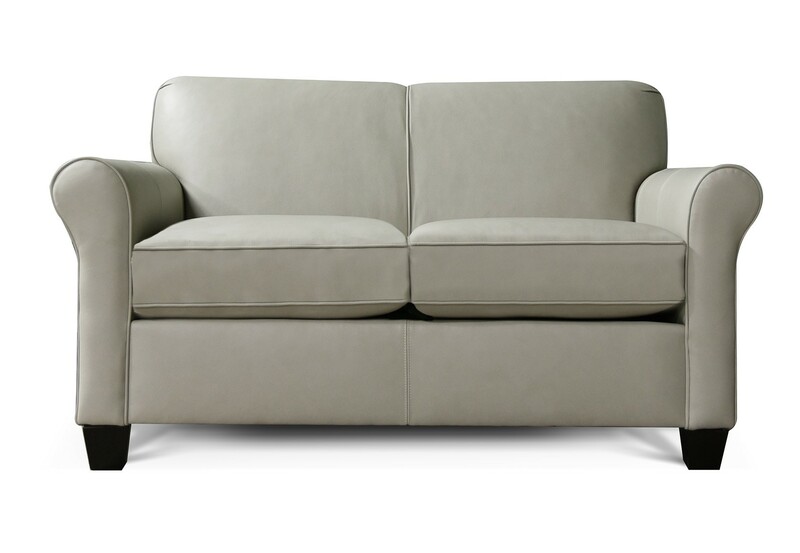 Sleek, simple, and super comfortable. 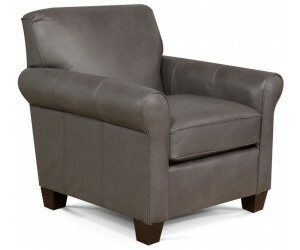 Its clean silhouette is achieved with a tight back, a P - shaped roll arm, and an exposed wood leg. 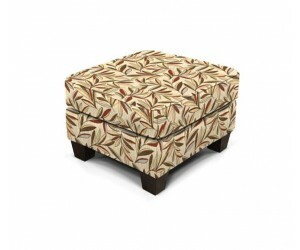 This fashion-forward silhouette can go from understated and sophisticated to fabulous and fun with the change of a fabric. 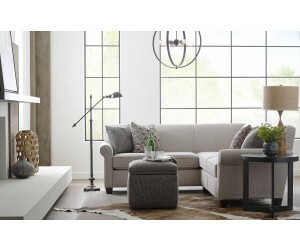 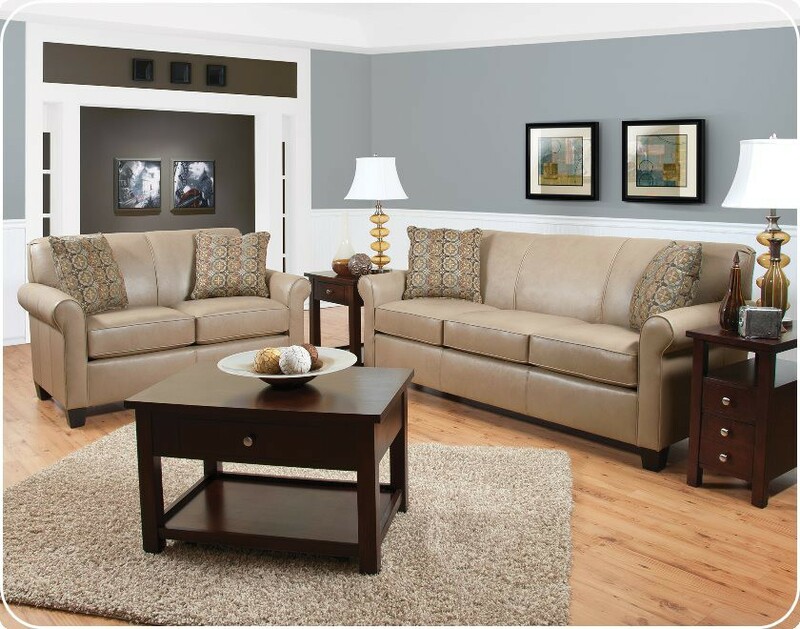 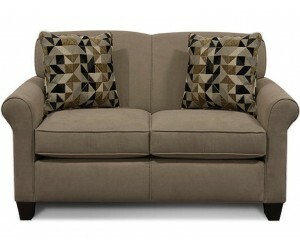 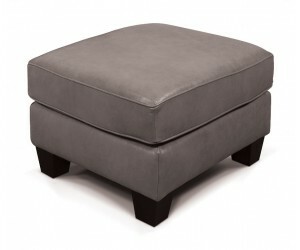 We offer a sofa, loveseat, chair, ottoman, and queen sleeper in this collection. 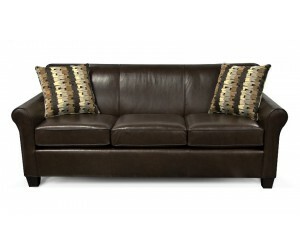 Most collections are available in fabric, “Leather/Match” or “All Leather”. 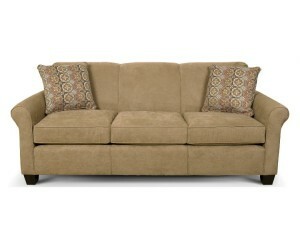 See salesperson for pricing and availability.